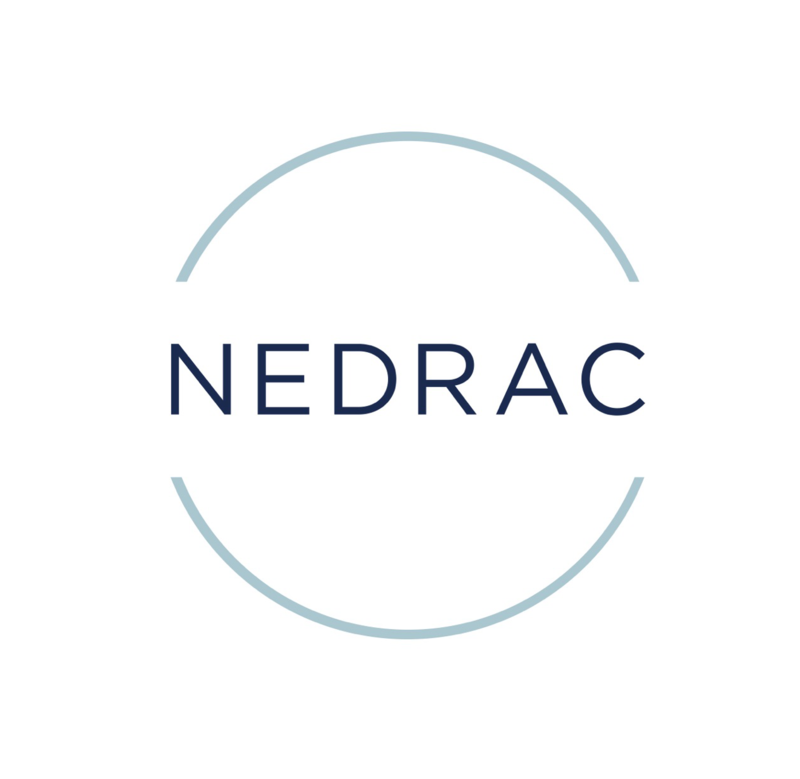 At NEDRAC, we provide Piggyback Rail transportation. Piggyback refers to the transportation of goods where one transportation unit is carried on the back of something else. It is a specialized form of intermodal transportation and combined transport.